Used Cadillac Fleetwood for sale in Sharjah. 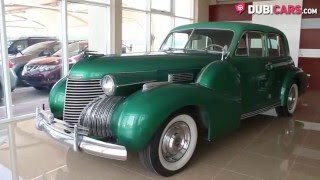 Green 1940 model, available at Al Qasim Cars Group. This car has automatic transmission, a 8 cylinder engine, 15″ wheels and beige interior. 27,000 km, Imported specs. Be sure to check out our video of this Cadillac Fleetwood above! 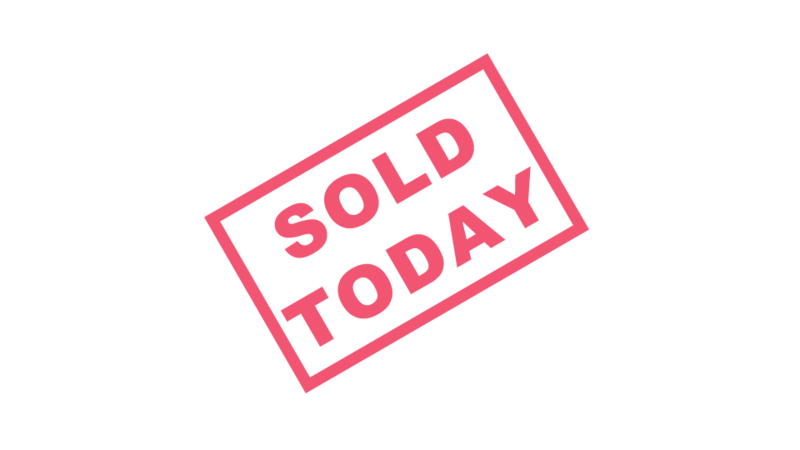 See all used Cadillac Fleetwood for sale in Sharjah.